BACK ON THE MARKET! 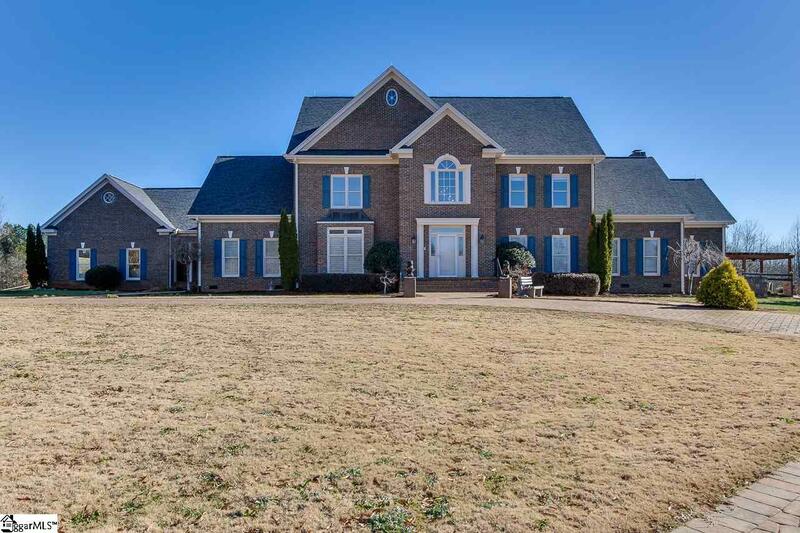 This beautiful 5 BD/4.5 BA home is situated on over 12 rolling acres with pastures, a pond and a 5 stall barn! With over 5,000 sq ft of living space. New kitchen, with a new gorgeous quartz island, hardwoods flow through the dining room, kitchen and sun room! This open floor plan with master on main has a large great room with wood burning stove with views of the gorgeous backyard! The dining room is located off of the kitchen as well as a large mudroom with a utility sink. A sun room is flooded with natural light and has a full bath connected. There is a office/study that has built-in shelves and desk, perfect for a home office. The master bedroom is cozy with a gas fireplace and private porch. The master bath has 2 separate vanities as well as a shower with seat and a large soaking tub! Upstairs you&apos;ll find 4 secondary bedrooms that each share Jack and Jill bathrooms as well as walk-in storage space. A second staircase leads right into the kitchen! The backyard is an oasis with entertainment space, Koi pond and in-ground swimming pool with water slide. The 5 stall barn is visible from the backyard. 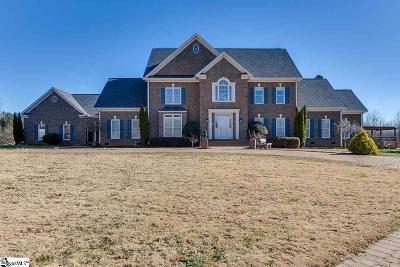 If quiet country living is what you are looking for then you have found HOME!